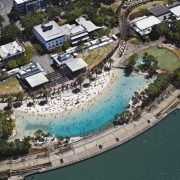 Looking for fun ways to spend the day with kids in Brisbane? There is hardly a lack of options, but few days out can be quite as exciting as a trip to the Riverlife Adventure Centre. 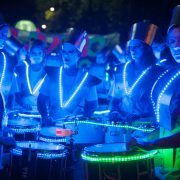 Whether you want your kids to enjoy a fun and cultural experience, or to simply try out some new activities, it is the perfect way to spend a day. So what exactly can you do at the centre? Here’s a quick guide to a fantastic family day out. One of the top attractions at Riverlife Adventure Centre is the aboriginal experience. By meeting members of the local aboriginal tribe, your kids will be able to enjoy an educational and cultural experience whilst having lots of fun at the same time. The aboriginal experience involves listing to educational talks about the traditional tribal way of life and their history, and is an excellent way to build awareness and understanding of this fascinating culture. You can also watch the Yuggera Aboriginal Dancers as they perform traditional dancing and singing. Ever fancied learning how to light a fire the traditional way, without a match in sight? That’s just one of the things that you will learn to do during the day. The kids will also love having a go making some music on a didgeridoo, and there is traditional food try as well. There are also lots of opportunities to get creative, including face painting, message stick painting and clap stick painting. And as if that was not enough, you will also get the chance to learn how to throw a boomerang properly under instruction from the true experts. The aboriginal experience is just one of the options to choose from at the Riverlife Adventure Centre. In addition, there are lots of outdoor activities to get involved in, making it a place where you can return time and time again whenever you want the kids to have fun and get active (but be aware that most of the activities are only suitable for kids over eight). So what is there to do? 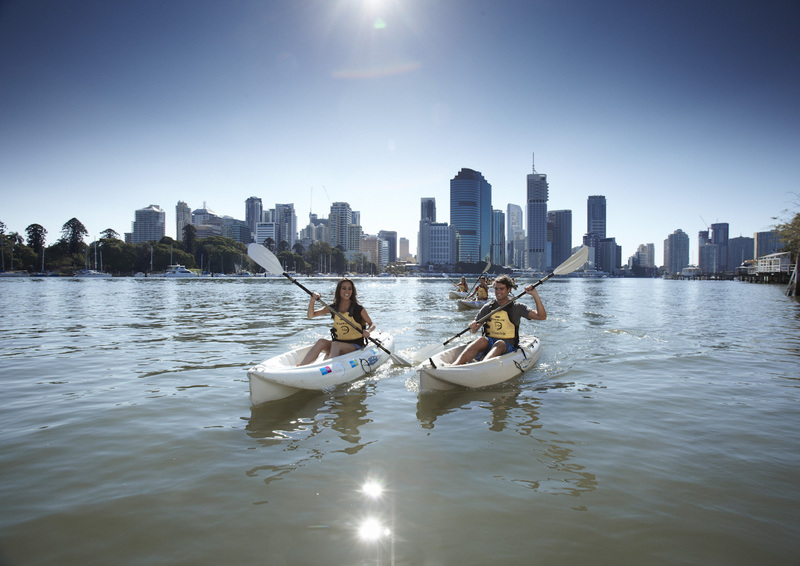 Well, there is kayaking down the Brisbane River for a start. 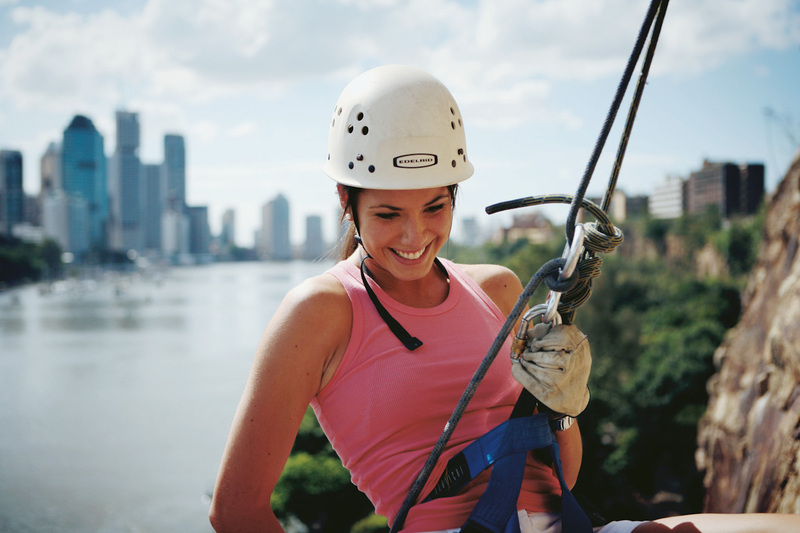 Because of the excellent location of the centre, you can also go abseiling down Kangaroo Point Cliff, or if you prefer you can climb up the cliff instead. 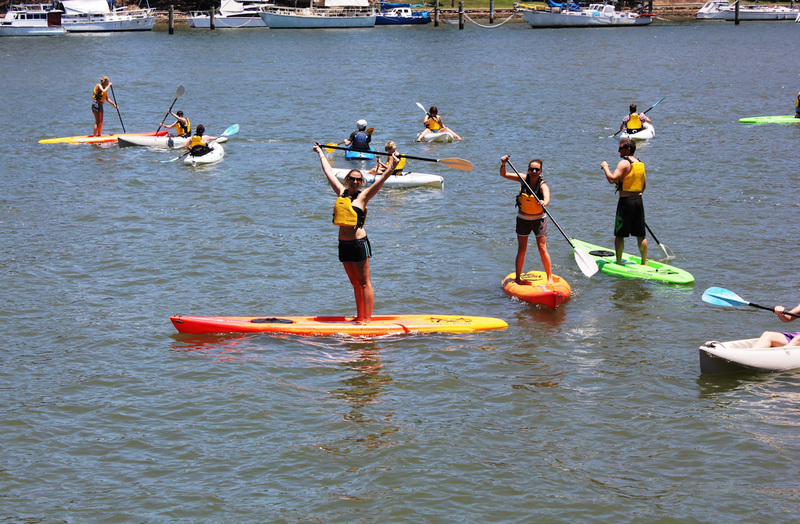 Qualified instructors will accompany you in all of the activities, and all of the equipment is provided. You also don’t need any experience and the whole day can be one big learning experience. Other activities you may want to try include stand-up paddle boarding down the river, rollerblading, and you can even hire a BMX and spend a few hours or the whole day riding along the river and through the Botanical Gardens. The Riverlife Adventure Centre provides a fun and unique way to spend a day, whether you are taking your family along or organising a larger trip. 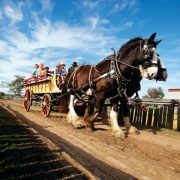 The kids will love it and, with so many fun things to see and do, you’ll have a great time too. Elizabeth Bailey has extensive experience as a travel consultant. 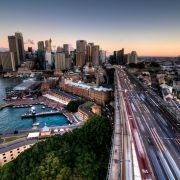 Her articles appear on a number of Australian travel blogs where she enjoys sharing her ideas and tips. Learn more about Expedia insurance online quote.